Goa is a beautiful destination which is loved by people. From youngsters to oldies, everybody loves visiting Goa. From the variety of food to the clubs or the beaches, Goa is a complete package. 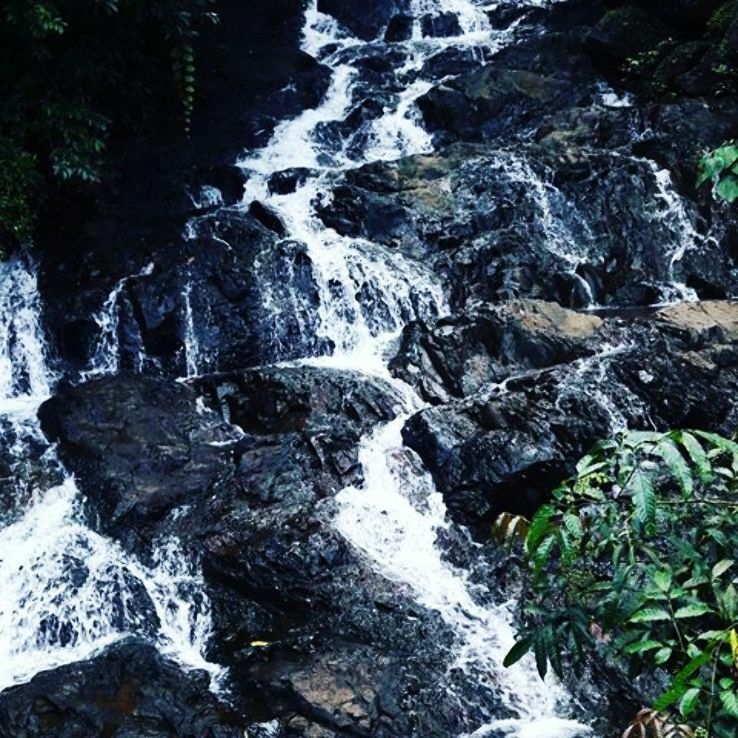 Even Goa has some waterfalls which are worth visiting. So given below is the list of Goa images waterfalls which are a must visit. This waterfall is a treasure which is the favourite destination of locals. Though tourist has no idea about it but local people love it. This waterfall is full of natural beauty and you cannot deny the serenity which offers to the visitors. This place is near to the road so you don’t need to walk much to reach here. 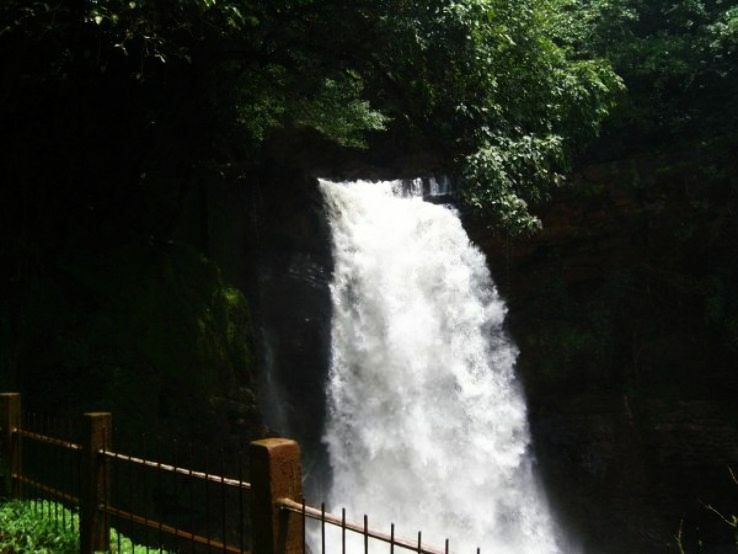 From Panaji, this waterfall is just 28 km. Hivre Waterfalls is quite a beautiful place where a lot of tourists and adventure lovers visit every year. If you want to see nature, enjoy on its arm, then this is the place for you. To reach this waterfall you need to trek to this place. On the way, you have to cross undulating hilly areas and dense jungle which will offer an unusual experience. 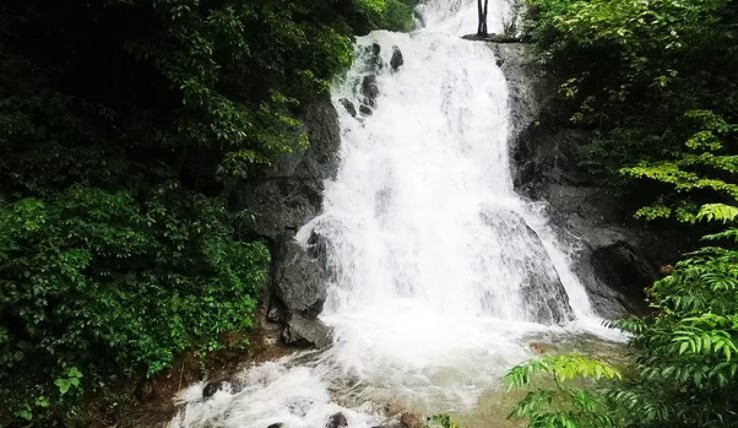 From Panaji, this waterfall is just 30 km away. This is the real goa images waterfall present over there. This waterfall is a complete picnic spot where locals plus tourists come and enjoy. They relax here, spend quality time, have their food and then go back. Even a pool is created at the bottom of the waterfall which is loved by the swimmers. The ancient Rudreshwar Temple is situated near the waterfalls and even a rock-cut cave is also there which is pretty amazing. It is located at a distance of 30 km from Panaji. It is one of the most famous waterfalls present in the whole of Goa. When we talk about Goa Image waterfalls this place is actually worth capturing. 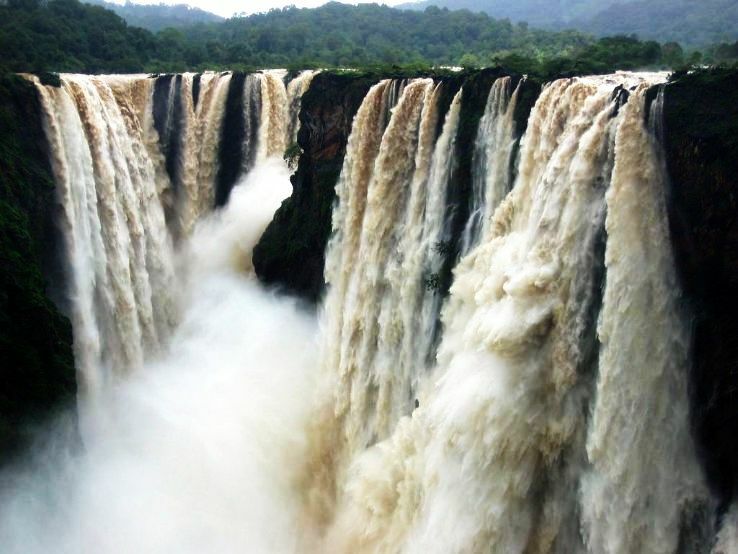 It is located on Goa-Karnataka border and this waterfall begins from the Mandovi River and cascades down from a height of 130 m which makes it the tallest waterfall of India. When you see this waterfall you will actually feel it is a sea of milk which is so pure. To the more, this waterfall has amazing spots nearby it to enjoy. So relaxing here is the best option. 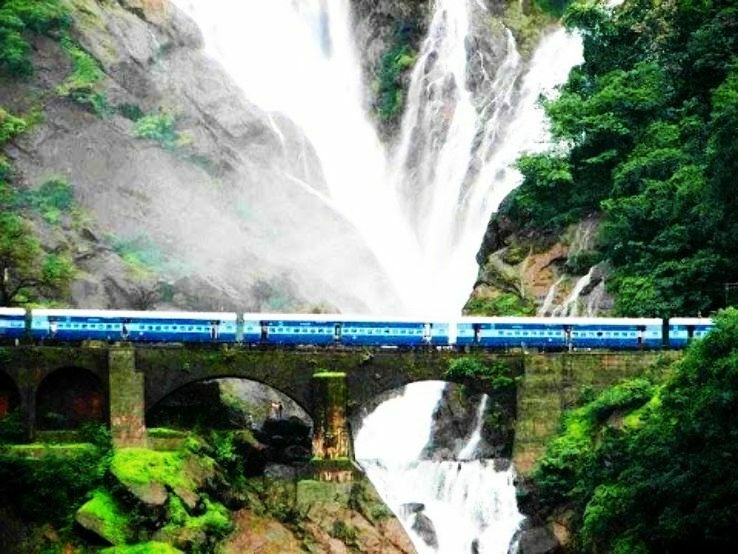 This waterfall is 71 km away from Panaji. 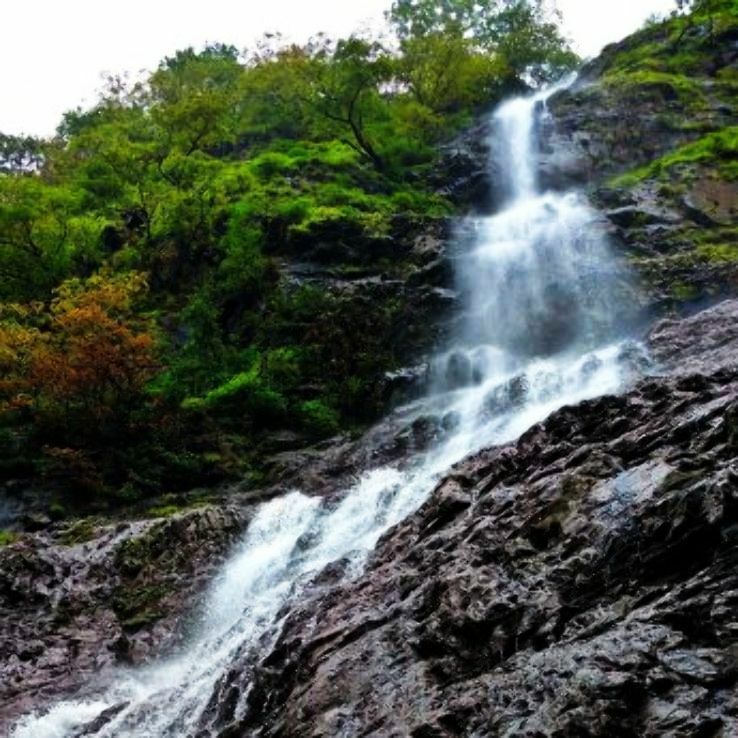 This waterfall is present in Canacona, South Goa and is a roadside waterfall, which falls down rocks and boulders, in a white stream of roaring waters. This waterfall is quite alluring and one can easily bathe in this waterfall. It is close to AmbeGhat which will actually make you enjoy more at this place. It is quite a popular tourist place in Goa. From Panaji, this waterfall is around 90 km away. It is a perfect Goa tourist visit place. Thus to conclude these waterfalls are perfect Goa Image waterfalls and one must visit to get the best experience.